Pruning roses is important because it helps to reduce disease, encourages air circulation and lets more light in. This means that the plant is focusing its attention and energy on producing beautiful blooms for next season. Be warned there are multiple unethical, criminal people attempting tree work trying to cash in on using green waste. Their flyers will appear in Perth letterboxes close to bulk rubbish/greens waste collection. 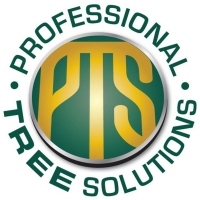 We have all the expertise and experience to provide comprehensive tree services in Perth, encompassing everything from general tree trimming, pruning and cutting to stump removals, lopping and much more.